Orlando is wildly popular as a Disney destination but the city continues to further its footprint with a growing community. The University of Central Florida is actively recruiting top talent for many of its programs; film, football and more. This is attracting additional transplants and also visitors who love to spa. 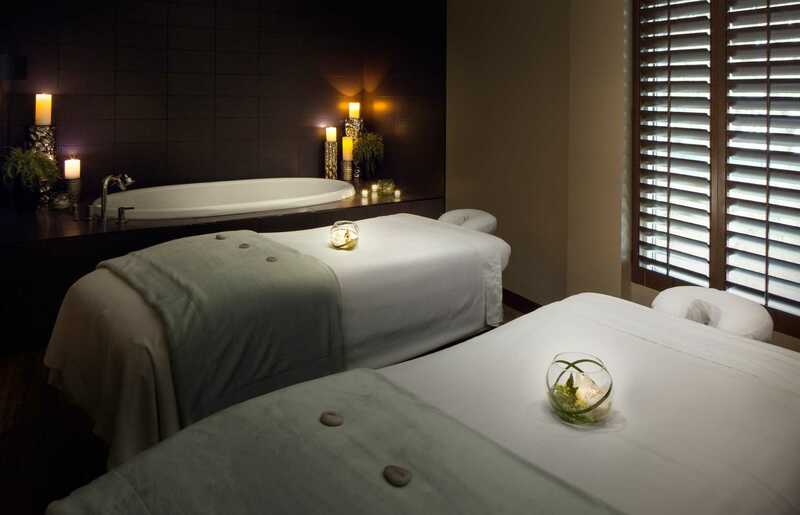 Take a look at top tier locations for our Orlando Spa Aficionados. The below are a few samples of the quality Spas available around the corner for you to try. 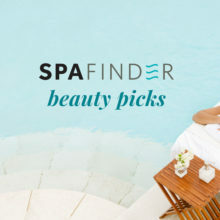 If you want to find additional spas in this location that provide specific services, please visit all of our listings at find.spafinder.com. Mandara Spa at Loews Portofino Bay Hotel Orlando A reproduction of an Italian Riviera seaside village, complete with cobbled streets, outdoor cafés, gelato, and bocce ball. The harbor piazza, set along the bay’s serene shores, is an ideal spot for a stroll during the day. The Ritz-Carlton Spa, Orlando, Grande Lakes Orlando Features 40 treatment rooms, a private 4,000-square foot heated outdoor lap pool, a boutique and a café. Blue Harmony Spa at the Wyndham Grand Orlando Resort Bonnet Creek Orlando Acres upon acres of Bonnet Creek woodland, along with the private, sparkling lake, create a calming vibe. The Spa at the Orlando World Center Marriott Orlando From Swedish massage and chamomile body polishes to enticing aromatherapy journeys, the Spa at Orlando World Center Marriott offers luxurious services to indulge body and mind. Relâche Spa & Salon at Gaylord Palms Resort Kissimmee Located within the Everglades atrium of Gaylord Palms Resort, features a 25,000-square-foot complex with 24 treatment rooms, a fitness center, and more. Mandara Spa at Walt Disney World Swan and Dolphin Hotel Lake Buena Vista There are plenty of activities right at the resort for kids and grown-ups, with a camp for children, meals with the Disney characters, treatments at the Mandara Spa, and five swimming pools. For Additional Properties in Miami, See Below. Lapis, the Spa at Fontainebleau Miami Features 30 private treatment rooms in a light, contemporary space with restorative healing water therapies. Aveda Spa at The Palms Hotel Miami The spa has five treatment rooms—including a couple’s suite with experience showers and a hydrotherapy room—along with two outdoor tiki treatment cabanas. The Spa at The Miami Beach EDITION Miami Guests can lounge in chaises – with toes in sand – overlooking 70,000 square feet of beachfront bliss, or opt for poolside sunbathing in custom, private cabanas. Enliven Spa and Salon JW Marriott Marquis Miami Miami Natural light floods in from floor-to-ceiling windows, and the relaxation room faces Biscayne Bay and Miami Beach. SaLus at the JW Marriott Miami Miami Spa therapies, which use products by Decleor, range from the Aromatic Exfoliation Ritual to the Anti-Aging Excellence Facial. The Trump Spa at Trump National Doral Miami Gentlemen will rejoice in the masculinity of the HOMMAGE Gentlemen’s Atelier – an exclusive enclave distinctly designed for male grooming services. Pritikin Longevity Center & Spa Miami Pritikin’s all-inclusive program includes medical consultations, healthy living education, cooking classes, weight-loss workshops and courses in psychological wellbeing. Mandarin Oriental, Miami Miami Located on Brickell Key along the shores of Biscayne Bay, the waterfront property sits on a private island and is within easy reach of Miami’s famed nightlife and downtown area. 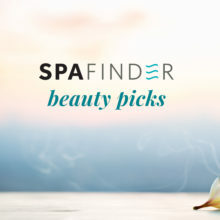 Bliss® Spa at W South Beach Miami Beach Featuring a retail beauty boutique, a luxe nail lounge with two manicure and two pedicure stations, seven treatment rooms, and men’s and women’s lounges. Stanton Spa at Marriott Stanton South Beach Miami Beach Nearly all rooms have private balconies with views of the Miami skyline or the Atlantic Ocean and feature spa-inspired bathrooms. The Ritz-Carlton, South Beach Miami Beach Adjacent to a 10-block pedestrian esplanade with some of the best shopping, dining, nightlife, and people-watching South Beach Miami has to offer. The Ritz-Carlton, Coconut Grove Coconut Grove Poolside spa services (in-room treatments can also be reserved), warm stone massages, signature pedicures. Âme Spa and Wellness Collective at Turnberry Isle Miami Aventura The spa offers individual and group fitness classes; nutritional consultation; integrative medicine and holistic rejuvenation; cutting edge spa technology. St. Regis Resort, Bal Harbour Bal Harbour For romantic treatments, the Couple’s Room features a soaking tub for two and a private rain shower.